It 's a very elegant chair with composed and refined lines. 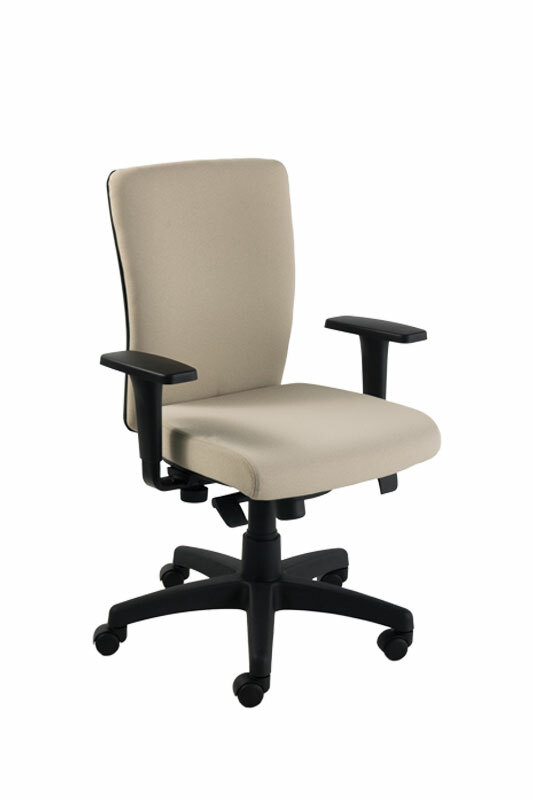 Seat and backrest have a wide and comfortable ergonomic shape with the integrated lumbar support. Luxor is available in two operative models: with the slim and elegant fully upholstered back or with the protective plastic outer back, still elegant with its subtle geometric design textured finish. 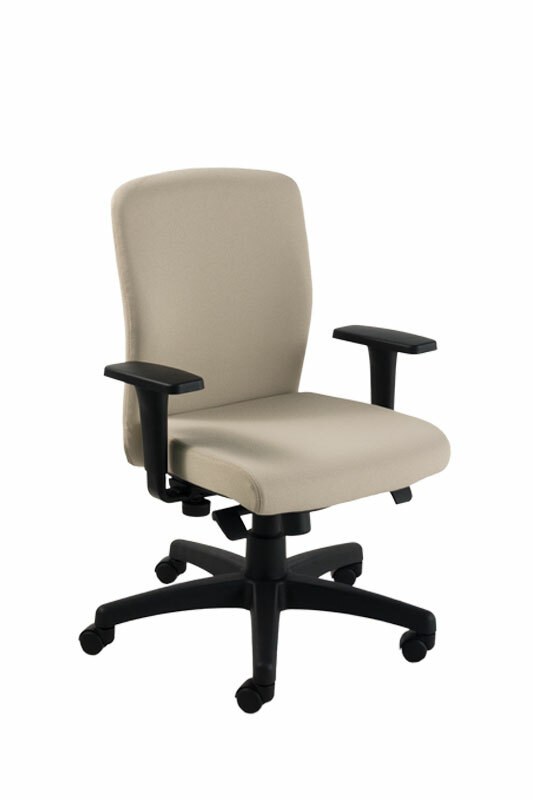 It is completed with functional and pleasant armrests.